9th Birthday Giveaway part 2: Neon Yarn Party! Come and join the 9th birthday party on Instagram where you can win a fluro-tastic selection of our hand-dyed yarns. 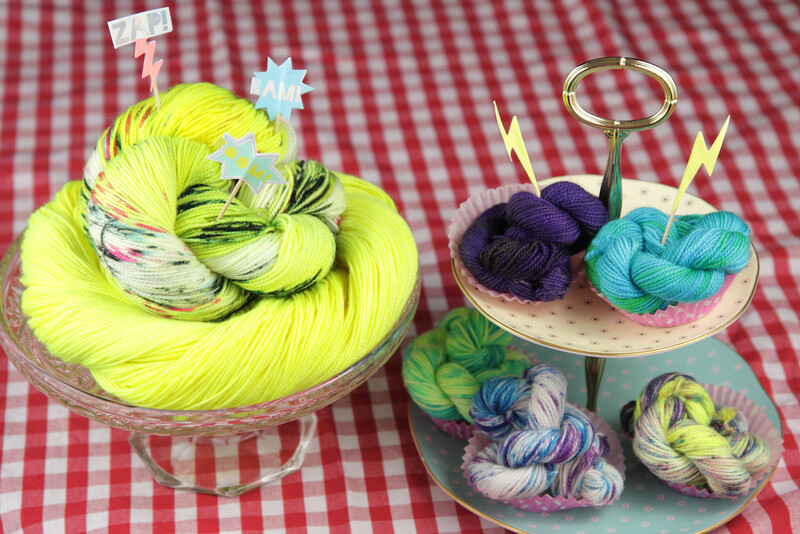 Neon yarn giveaway – good enough to eat! The competition closes at 18:00 UK time on Tuesday 10 October – bring your shades!